I live for the weekends, the promise of uninterrupted all day kitchen time makes me feel all warm and fuzzy. I had a cracking weekend this weekend! 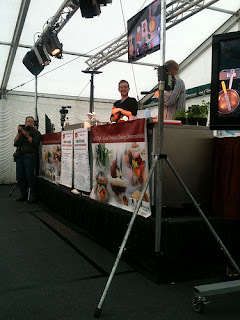 Lots of cooking and baking on Saturday (blog posts to follow) followed by a trip to the fantastic Durham Food Festival on Sunday. There were a lot of wonderful food related stalls to behold, from meat, preserves, local beer and cider, to cake, meringues and all things bake-related. I bet you can tell which ones I headed straight for? There was also a craft section, but I have to be honest and say it was rather underwhelming. Very old-fashioned, over-priced and lacking in variety. 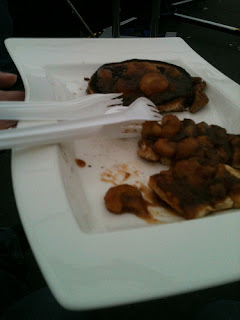 I mentioned that I wrote a food blog, and asked permission to take a few photos (I always think its more polite to ask, even though most stand holders commented that nobody ever does) She asked for details of my blog so she could read and when I mentioned the name she recognised it! She had read it before! I felt all famous for a minute or two, totally made my day. 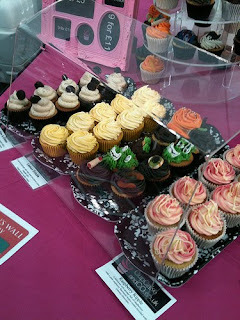 I also have to mention that her cupcakes were delicious! The Chocolate Marble variety was particularly decadent. 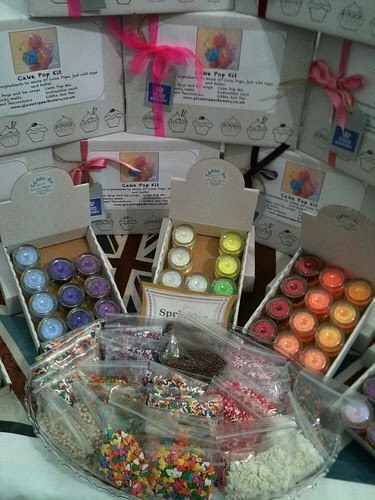 I also found a cupcake stall that was selling edible glitter and sprinkles, I couldn't resist buying a few bits and bobs. (pictures in the middle) Glass Slipper Bakery were also selling cupcakes, cakepops and cakepop kits to try and make them yourself. 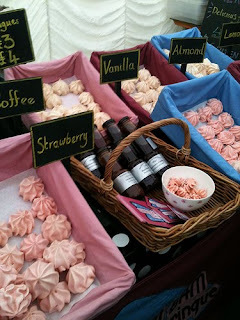 Oh and I couldn't not mention the lovely Wham Bam Meringue (pictured on the right), the strawberry meringue I sampled was melt-on-the-tongue fantastic, so light and flavourful. Plus the bonus of it being gluten and fat free. 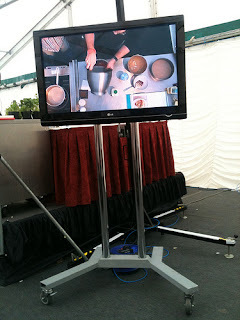 I managed to grab front row seats to the demonstration by Edd Kimber aka The Boy Who Bakes. For those not in the know, Edd won the first series of The Great British Bake Off. We were sat just to the right of the stage, but there was a lovely big screen in front of us showing us exactly what he was up to. 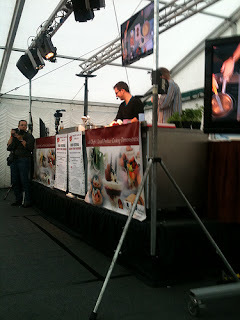 I have never been to a chefs demo before, but it was great fun and I think I picked up a few tips. In particular when Edd was folding egg whites, he was spinning the bowl, which made for gentler folding... Great tip! Oh and my gorgeous, wonderful, fantastic, amazing, splendiferous sister bought me my Christmas present early! I got the Boy who bakes book! And Edd signed it! 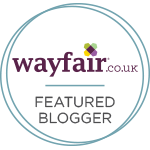 Expect to see a lot of recipes from this book appearing on this blog, they all look so yummy! Overall it was a brilliant day out, so much to see and very reasonably priced (only £2.50 to get into the main tent, and you can come and go all day) I will be keeping my eyes peeled for more events I can go to in the future. Have you been to any foodie festival or events recently? That sounded fantastic! The cupcakes look amazing and I am hoping for the Edd Kimber book for Xmas, so I bet it was amazing to see him in action! What a great day! 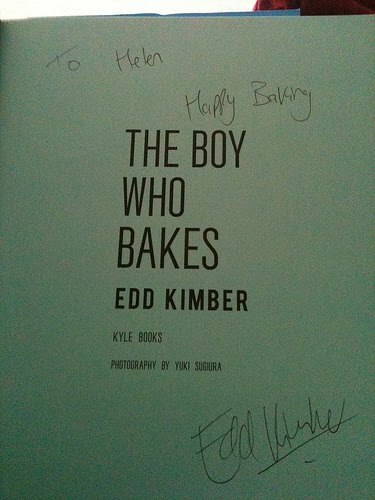 Lucky you - being famous, eating loads of baked goods AND seeing Edd Kimber!! 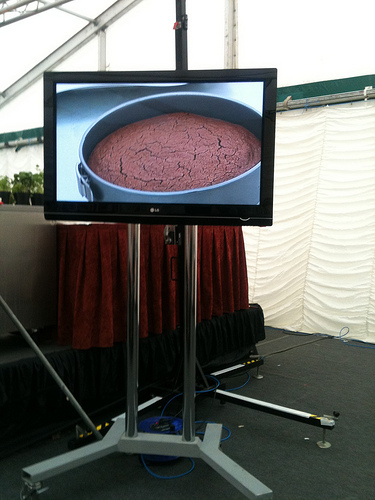 Can't wait to see some of your Edd Kimber bakes. Whata great great day out! I do love a good food festival- so enjoyable and inspiring. 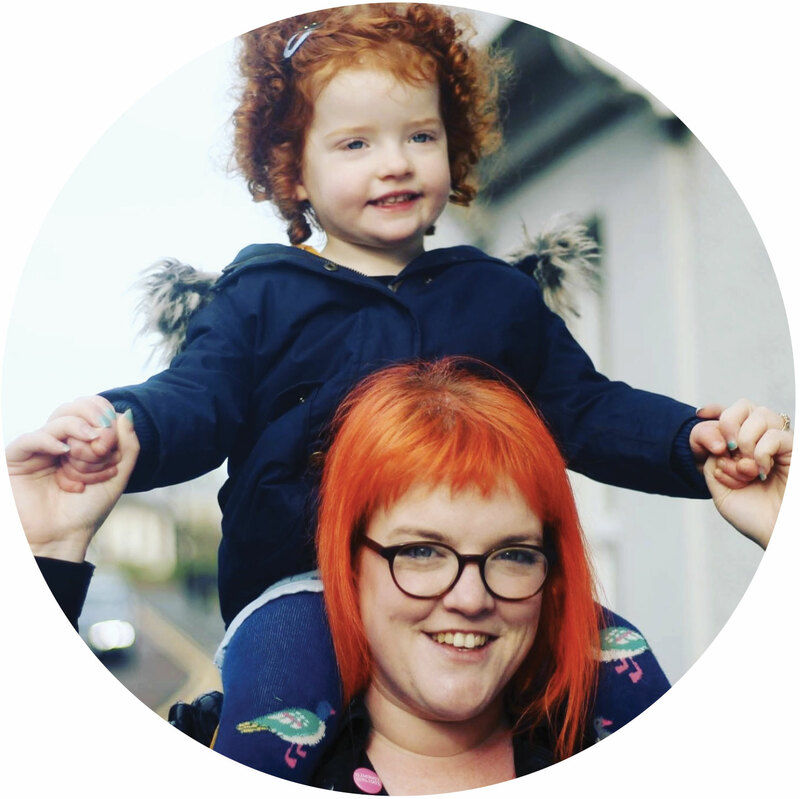 The Boy Who Bakes is such a wonderful book too- enjoy! !